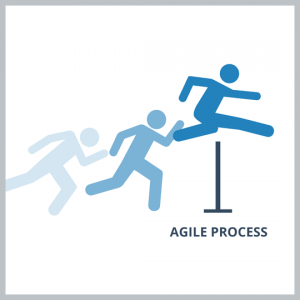 Will Scrum Work for You? 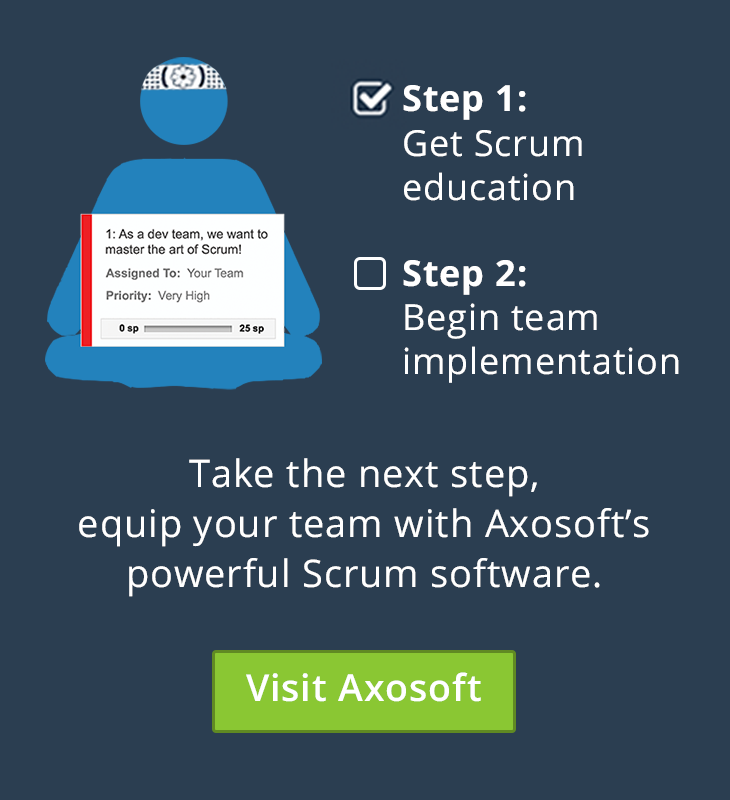 Can the Scrum methodology help your team become more efficient and cohesive? Find out here! 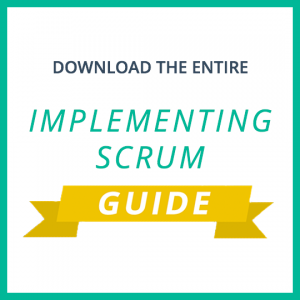 Once you’ve chosen Scrum, you’ll need to get your team on board, learn how to rally support, and begin implementation. 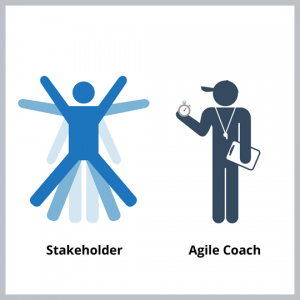 To implement Scrum, you’ll need to coach everyone in the organization. Discover the best training methods here and get started! 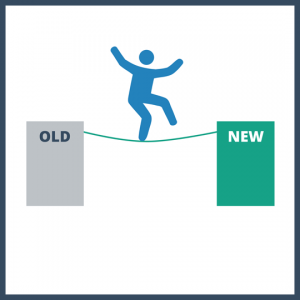 Scrum implementations are hard. That’s why we’ve come up with a few ways to power through the most common obstacles. 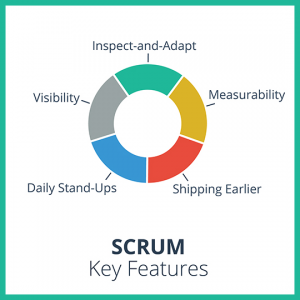 Want to find out how well your Scrum transformation is going? 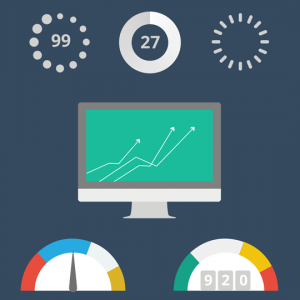 Then use these metrics to measure your team!